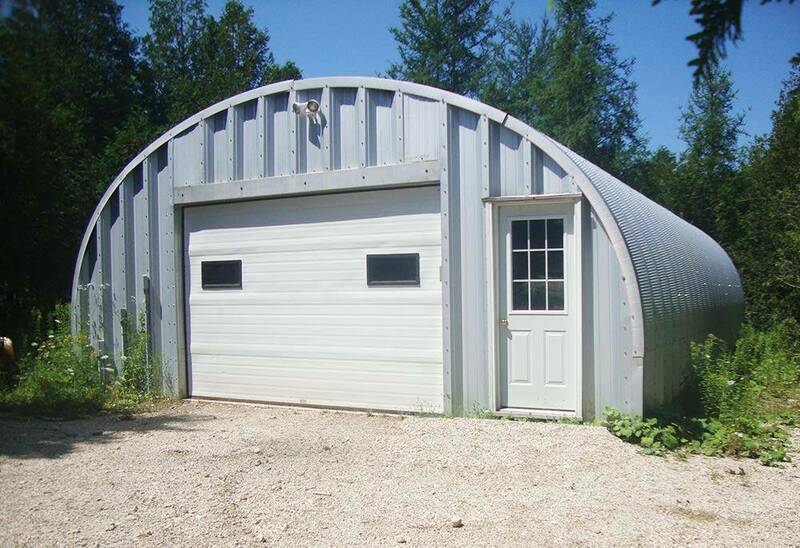 If you're looking for a building to tinker, hold your tools, or maybe even be the start of a small business then a quonset steel workshop building is a great choice. 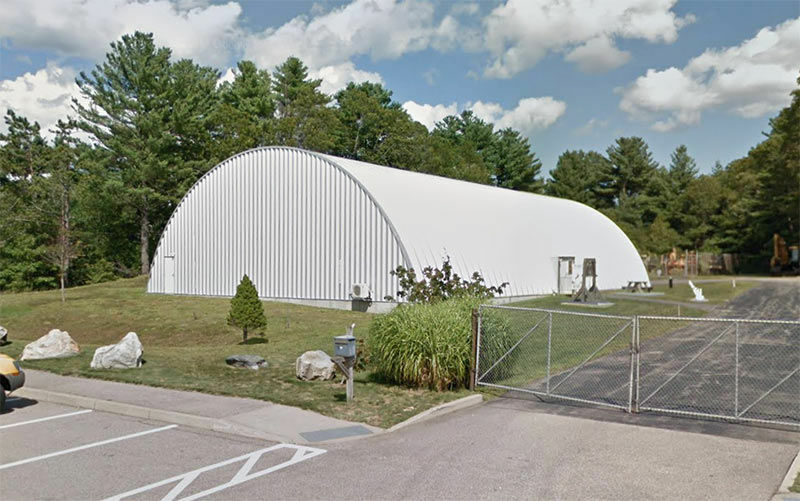 Why Choose a Quonset Workshop? 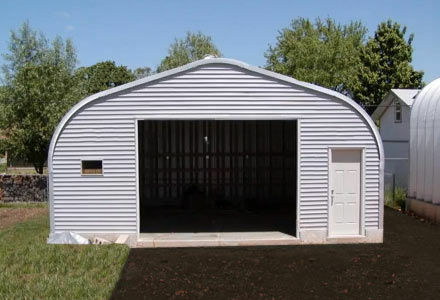 You can customize a steel workshop building kit for you that's virtually any width and any length in two foot intervals. 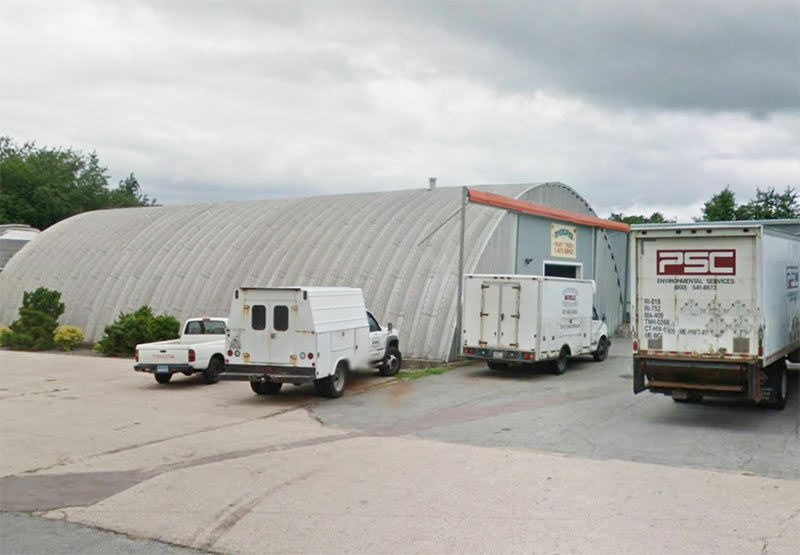 Whether you want a small 20 foot wide workshop to work on the car, or a 60 foot wide workshop to grow your business, a quonset can be built for your needs. 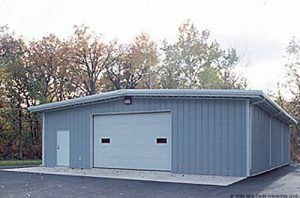 As with virtually all building methods, there are many factors to take into account when pricing. 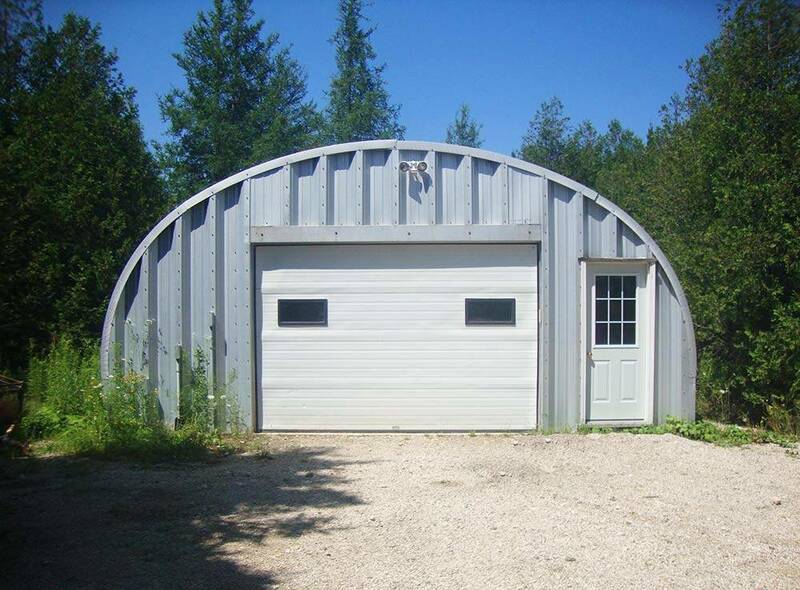 Local building codes are a major determinant of price since the style of arch, gauge of steel, etc. 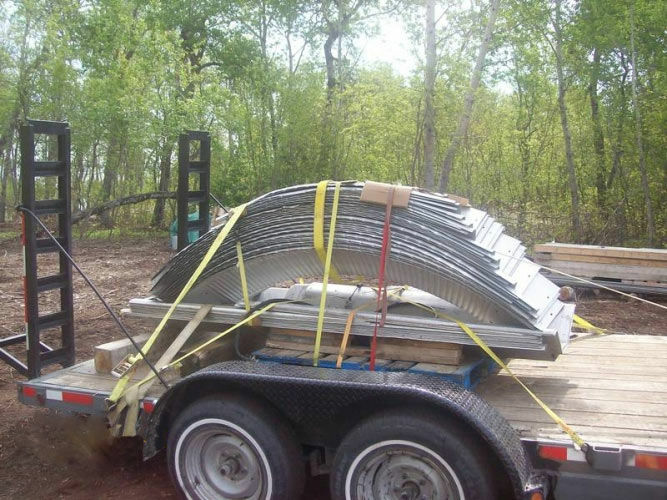 are all dependant on the wind, snow and other loads of your region. When you contact a steel building company about your workshop, you'll speak with a building representative who can answer your questions and will have a few of their own regarding your usage and build location. 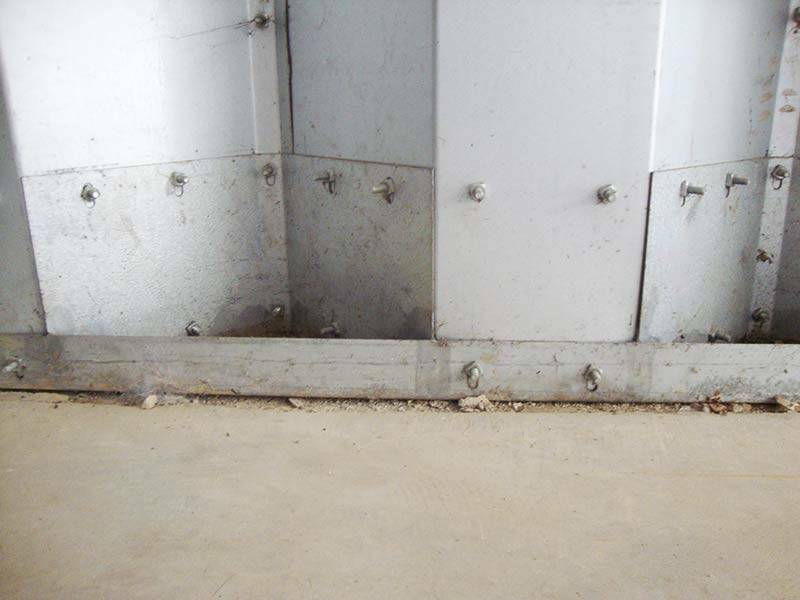 From there they will review local codes and potentially speak with the factory engineer to determine the best configuration for your needs, and to provide a quote.